Kelly Brown FSWPPThis shows the qualification attained by Kelly Brown within the SWPP and associated societies. Kelly Brown has an Exhibition here. 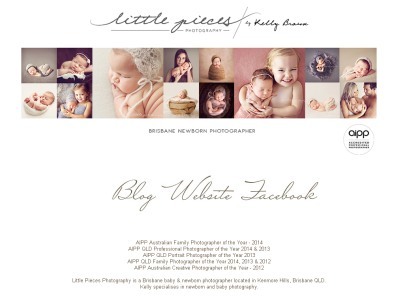 Kelly Brown is a portrait photographer, specialising in newborn and baby portraiture. Her nurturing desire to capture her family as it grows led to launching her business Little Pieces of Photography in 2003. She has since travelled the world speaking at events and teaching newborn posing classes. In her quest to capture the little pieces of life, Kelly has photographed numerous babies, mentored photographers and held newborn posing classes across nearly 30 countries. 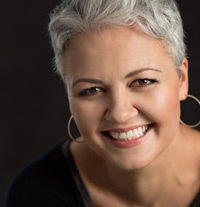 Kelly has a passion for creating a strong and sustainable newborn photography industry and to date has personally mentored hundreds of photographers around the world, in addition to being an international judge in major photographic competitions. This passion has lead to the creation of The Baby Summit, the largest and most comprehensive Newborn photography conference in Australia, and her online education platform for newborn photographers, newbornposing.com. Kelly's awards are extensive and spans over the past 7 years; she continually aims to push the boundaries of her art in regards to what is possible and wishes to create images which challenge the viewer.